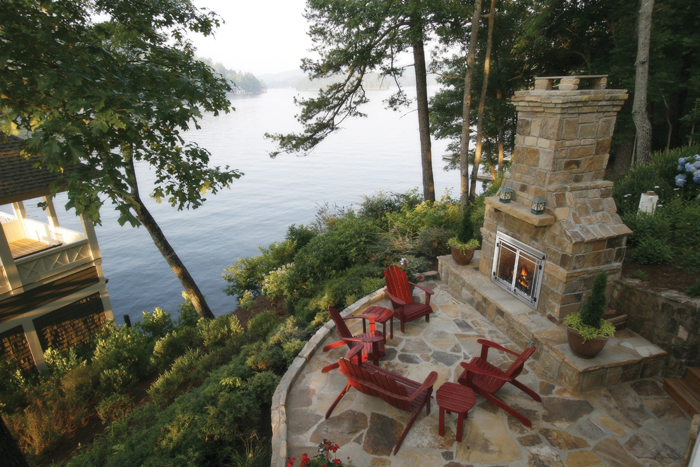 As a home designer, I find it’s both desirable and valuable to create spaces that feel like a vacation right in our own backyards—literally. While the previous post in this series detailed the superior functionality of the Visbeen’s live-work space, the following highlights some of the customized features that make it truly unique to them. Trends come and go, though, some concepts will never die. Today, I’ll share five hot trends I’m seeing in home design and how I’ve incorporated them into my own projects. 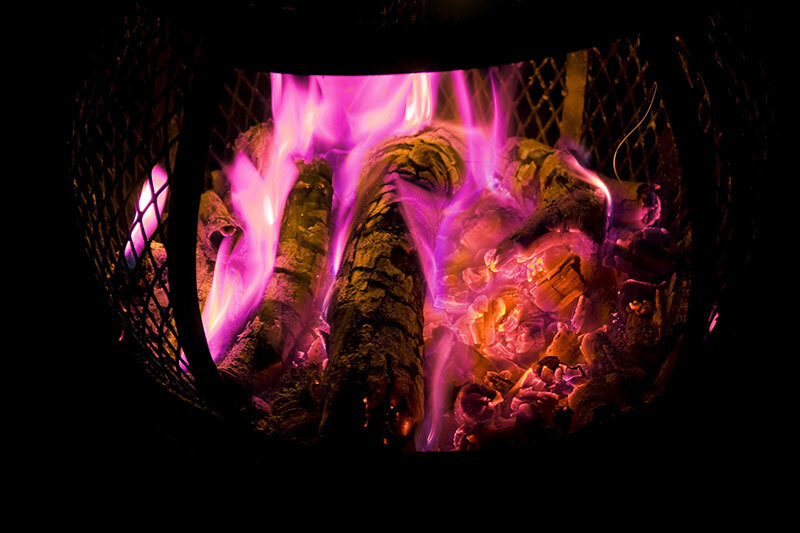 If you asked the average person how to start a wood fire, they would most likely say just throw the logs in with a match, and the deed is done. 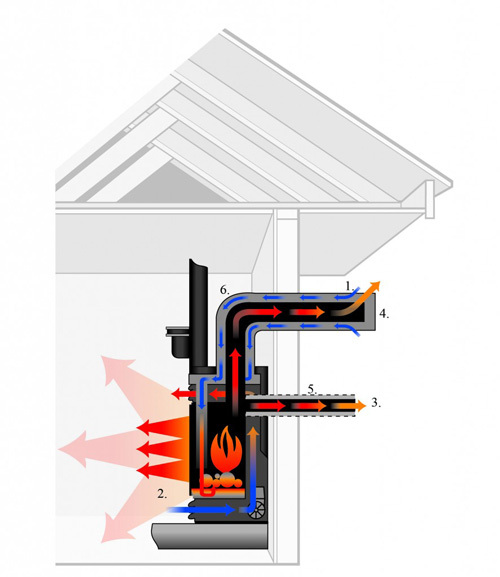 However, how to properly start a fire in a wood burning stove or insert is an exacting science. 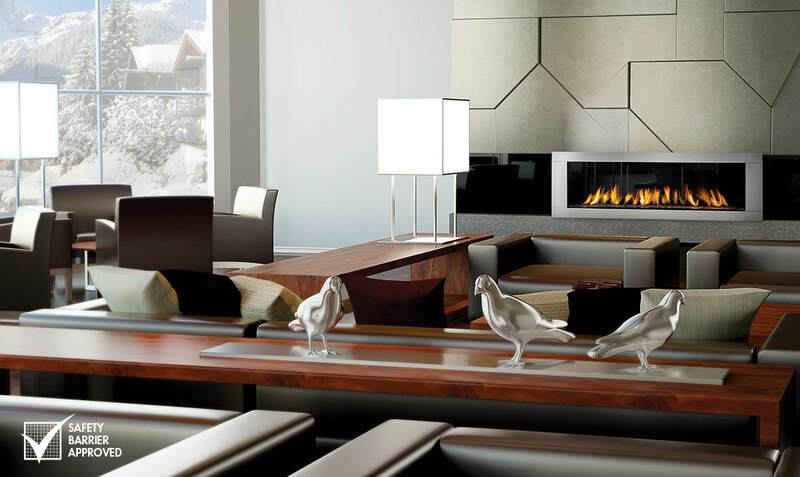 Did you know that Direct Vent fireplaces can be placed virtually anywhere? 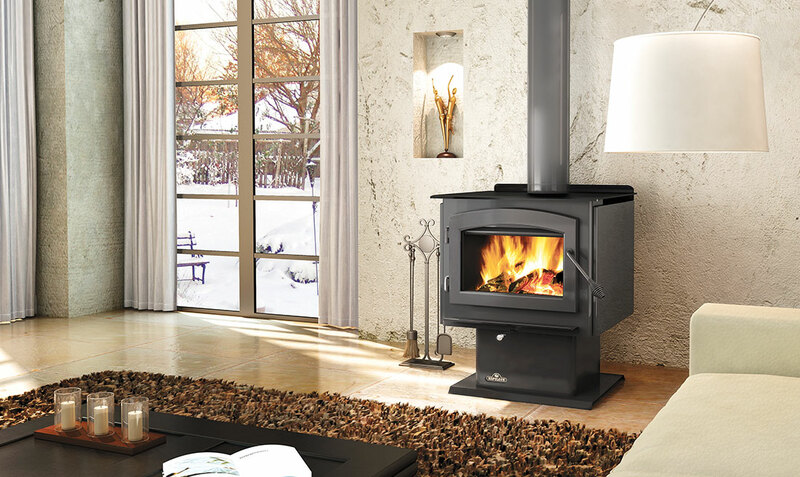 They're versatile and cost effective; you don't even need a chimney! 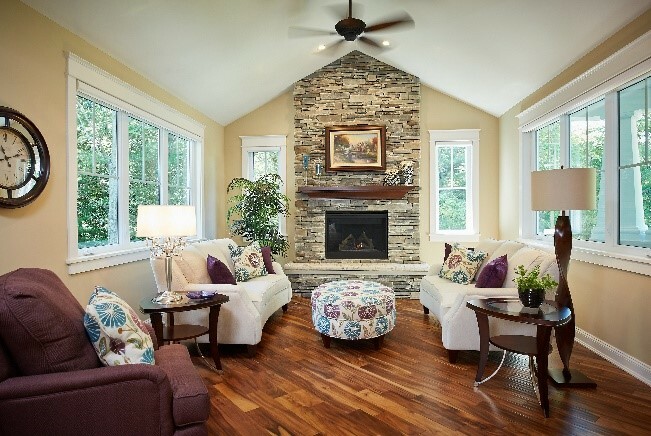 This article will help you figure out what you need and end the much heated (yes, literally) debate between a fireplace and fireplace insert. 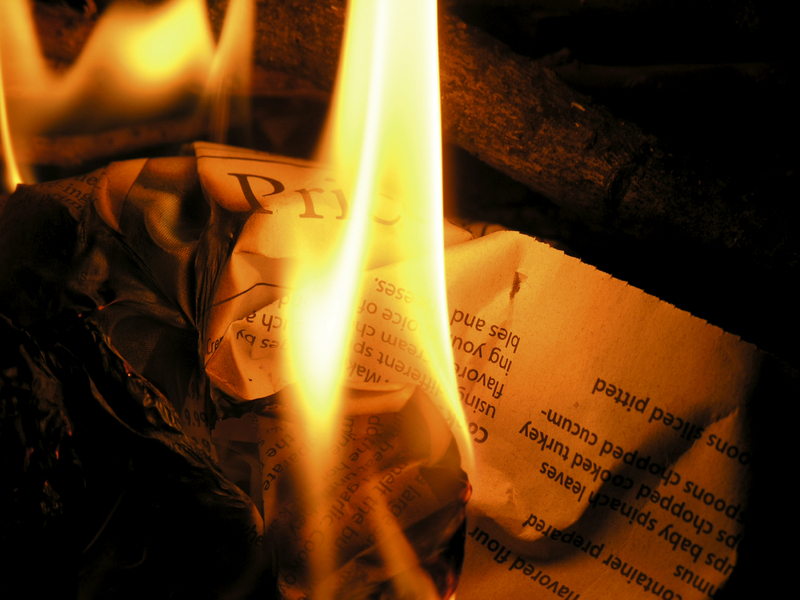 Wood Fireplaces produce ash that ends up being thrown out, but it does have many uses around the house! 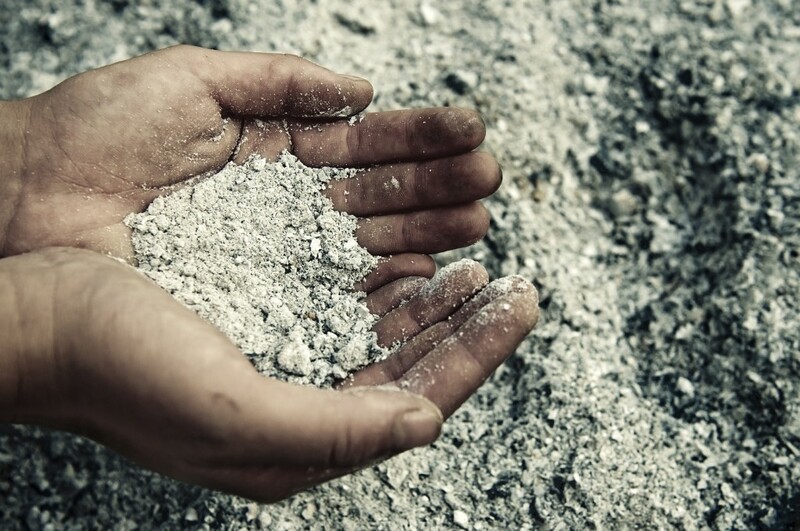 Read more about the benefits and uses of wood ash. Create A Festive Fire Pit With Colored Pinecones take decorating even further. This holiday you can learn how to get colorful , festive flames here! 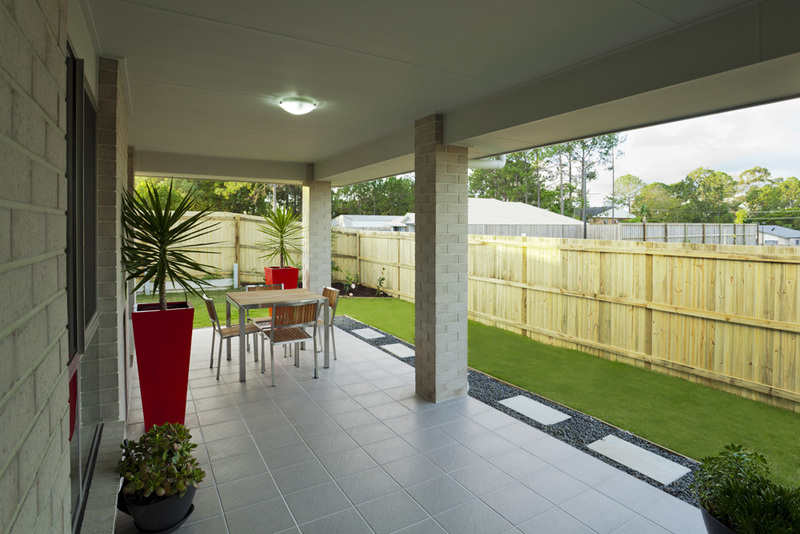 An outdoor heating space is perfect for summer nights. It creates a cozy and relaxing atmosphere for entertaining in your outdoor dining area. Let’s discuss the foundations of creating the perfect outdoor Living Space with ambience to entertain your family and friends while outside! 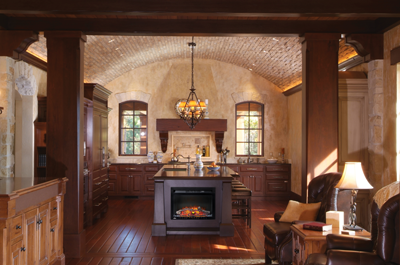 Corner fireplaces have the most charming ideas and are yet the most creative hearth I’ve seen. Click here to learn more. 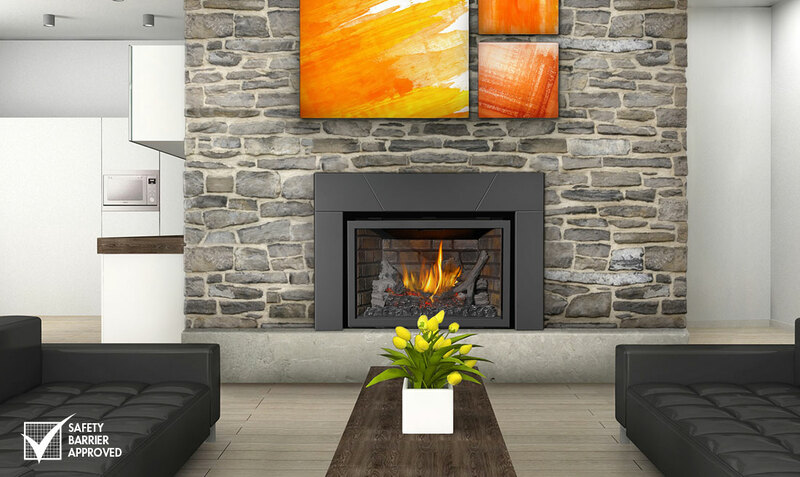 Modern styles change quickly, here are some tips to inform you on the latest 2014 trends to find the perfect contemporary fireplace. 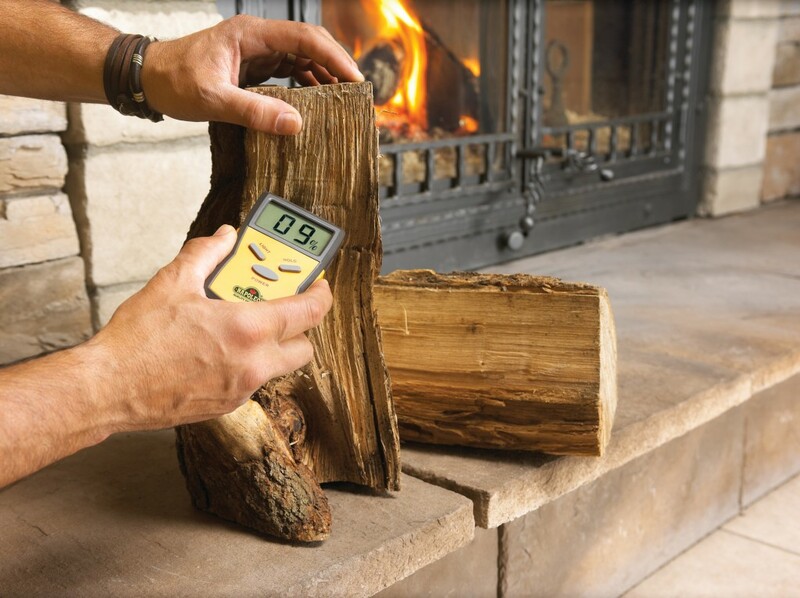 There are a variety of fireplace accessories. 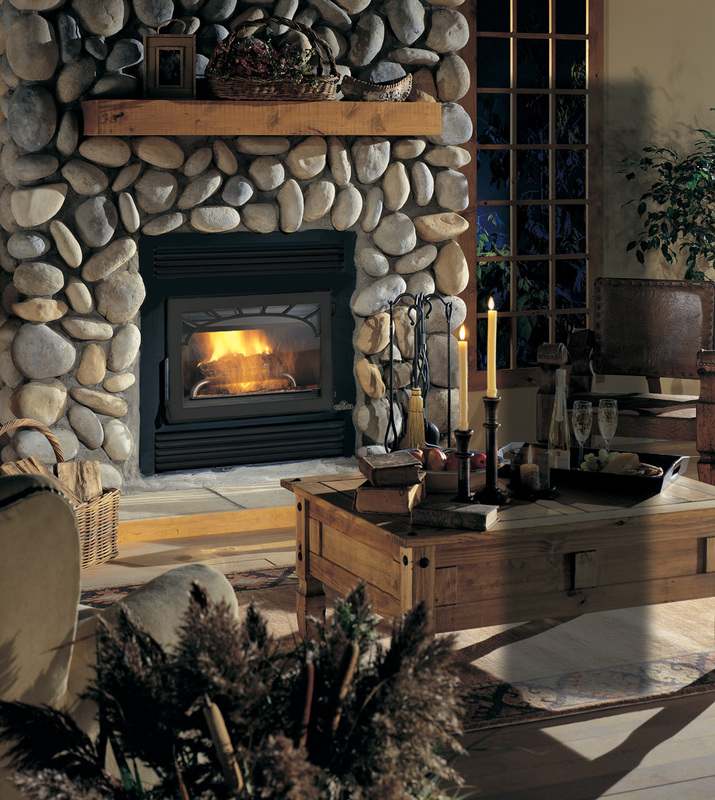 Discover the purpose of fireplace accessories and if you could use them in your hearth area. 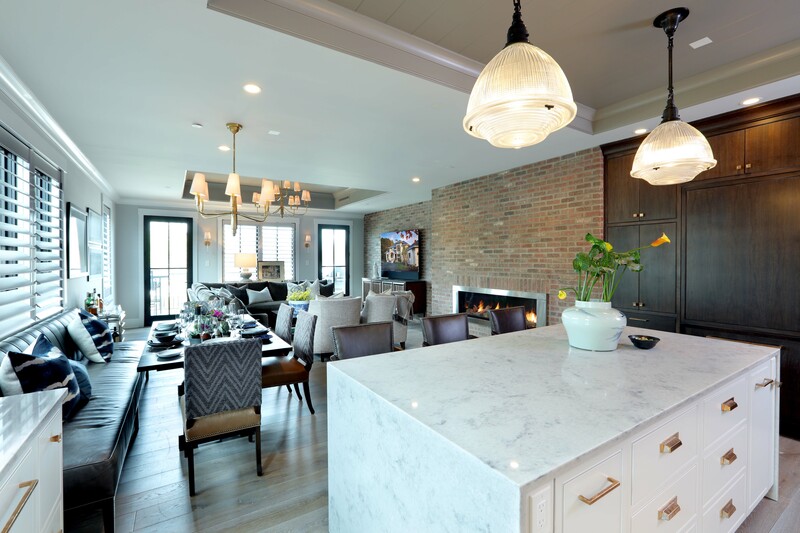 Learn more about fireplace mantels they’re great for decoration placement, and range in terms of style and materials to fit the look in your home. 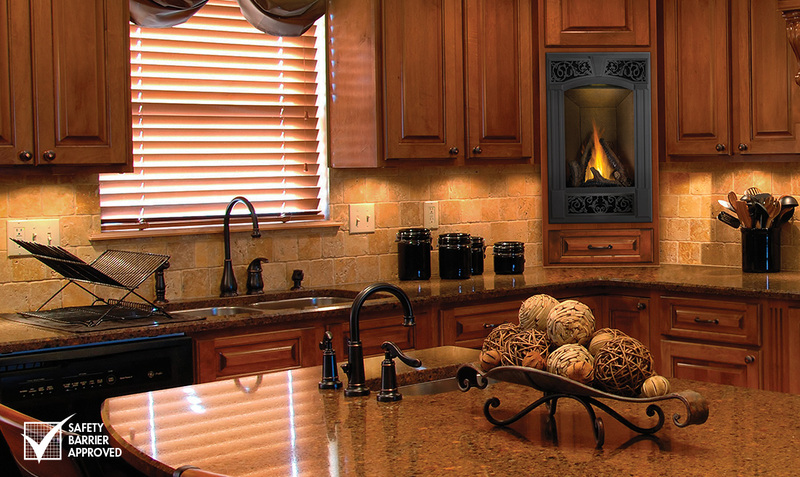 Fireplace Screens are a valuable asset to keep in front of your hearth. 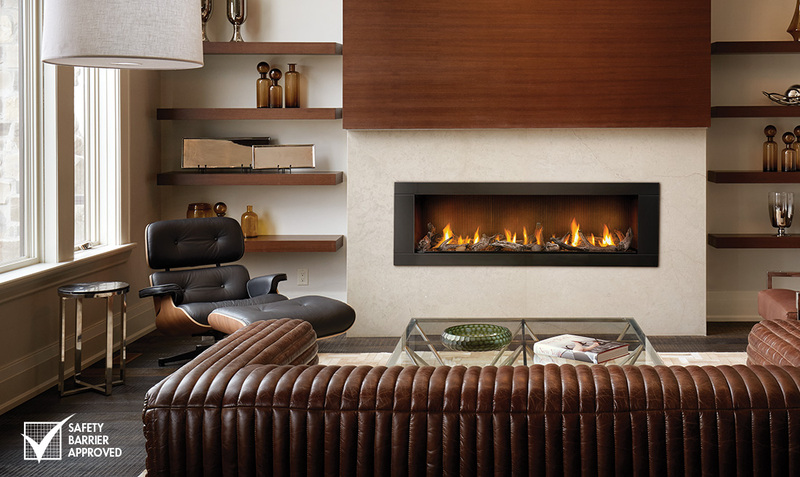 Learn more about the new fireplace screen regulation in effect as of 2015. 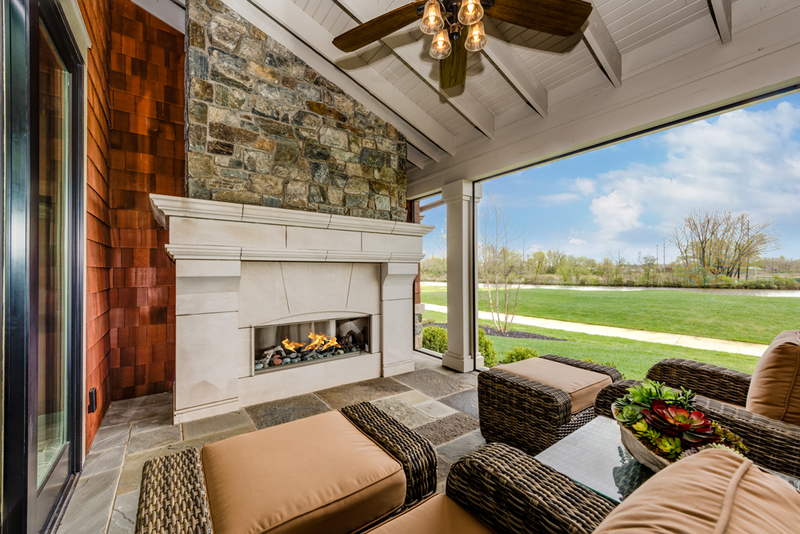 Extend the time your family spends in the backyard with Outdoor Fireplaces. 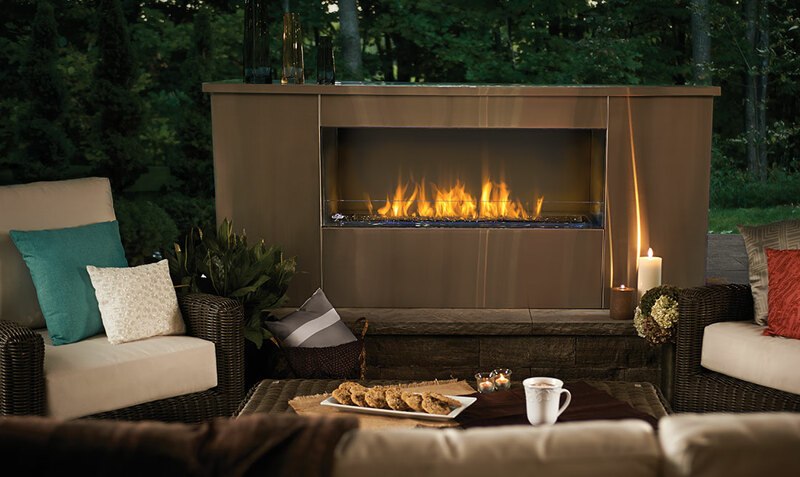 Find out how to choose the Napoleon outdoor fireplace that is right for you.